Wait, there might be a key word there most people aren’t familiar with. 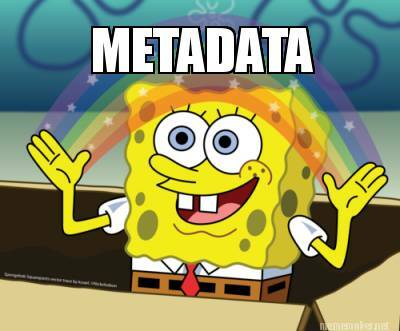 Metadata? What’s that? And that’s exciting to Kendra. Speaking of fixing things, it doesn’t take much time to bring up just once such instance. This kind of situation is basically the same as if someone misshelved a book in a bookstore. If it’s not where it’s supposed to be, people can’t find it if they&#39;re looking or even browsing the section. It’s definitely not an ideal situation. Enough about work though, as an English literature major from Wilfrid Laurier, Kendra is a devout reader. Mystery and literary fiction tend to rank high on her to-read list. Besides reading, Kendra admits her hobbies are few and far-between. Until recently. Don’t worry Kendra, you’ll find time to read more.